With the help of the rest of the Topz Gang, Paul and Benny have put together their very own Topz 10 list of Bible heroes! 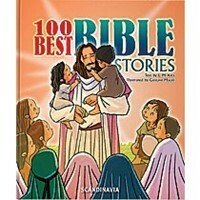 Each hero teaches them something about life – from friendship and loyalty to bravery and standing up for others. 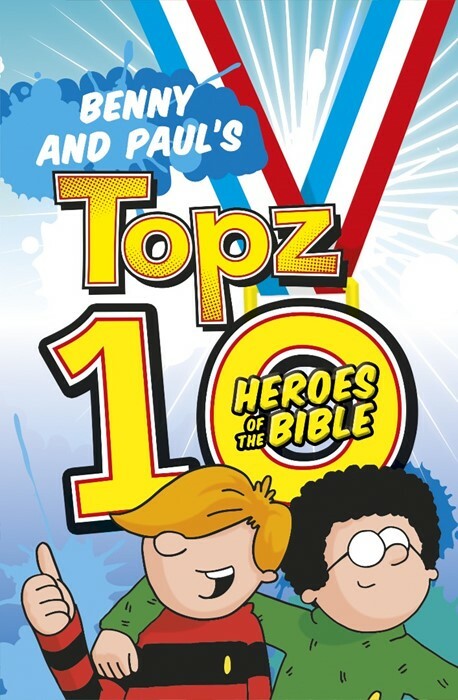 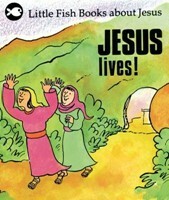 Full of Bible verses, questions from the Topz Gang, puzzles, quizzes and other activities, this book is designed for readers to fill with their own ideas, discoveries and prayers. 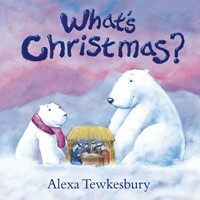 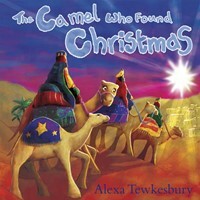 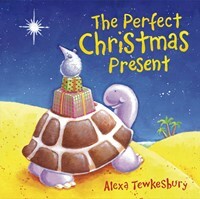 Written by Alexa Tewkesbury. 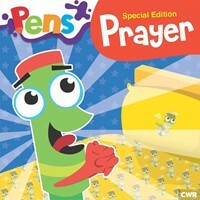 Perfect for boys aged 7 to 11.